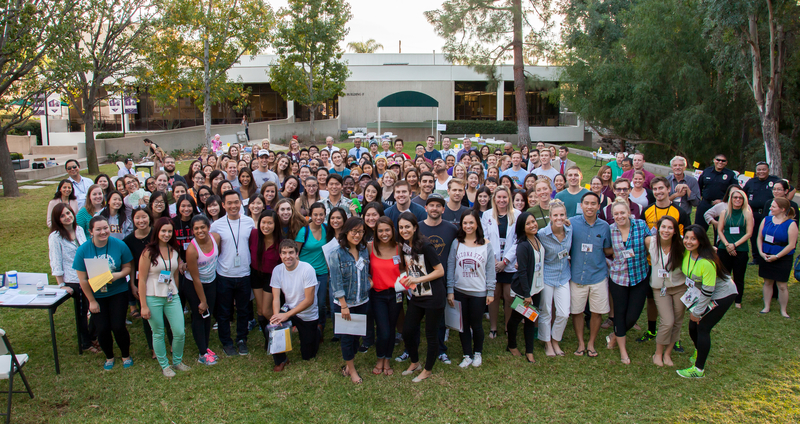 Through my continuing efforts to put a face on interprofessional education, here is an article about an exercise that both our optometry and physician assistant students participated in together. . .
FULLERTON, CA. 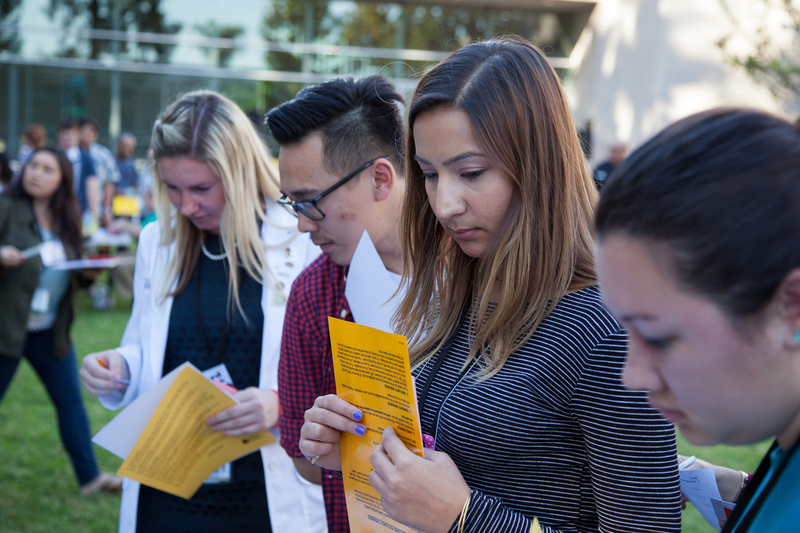 – The campus community at Marshall B. Ketchum University was invited to partake in its first-ever Poverty Simulation last Friday, November 20, 2015. 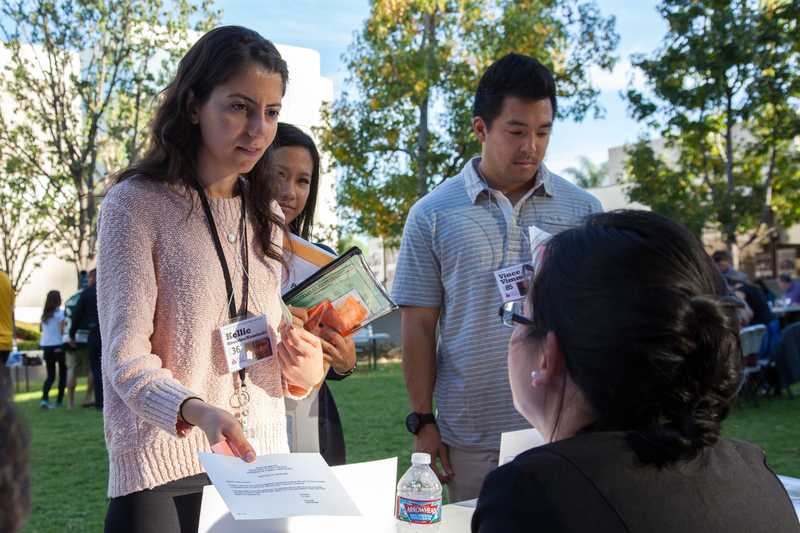 As part of the university’s interprofessional health care curriculum, first-year OD and PA students simulated the experiences of a low-income family trying to navigate the complex system of community resources for one month. The objective was to sensitize participants to the realities faced by low-income, and poverty-stricken members of the communities they will work with. 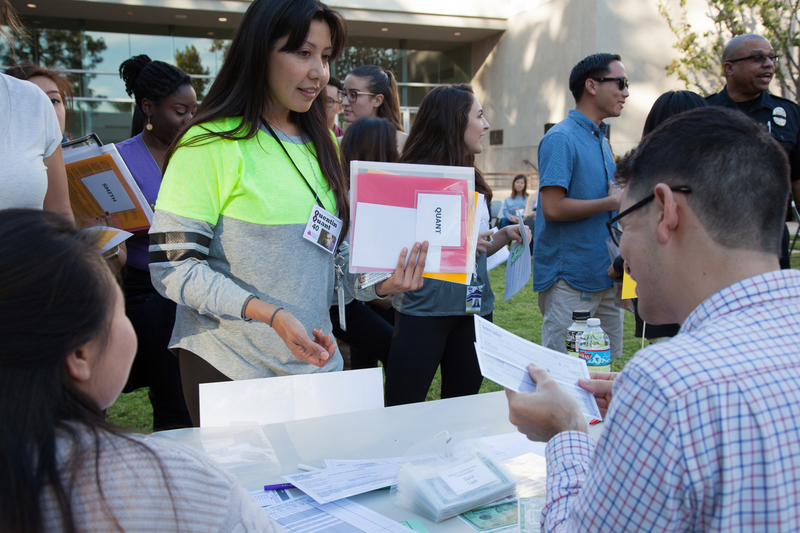 With support from the School of Nursing at CSU, Fullerton, MBKU students played the roles of low-income families.